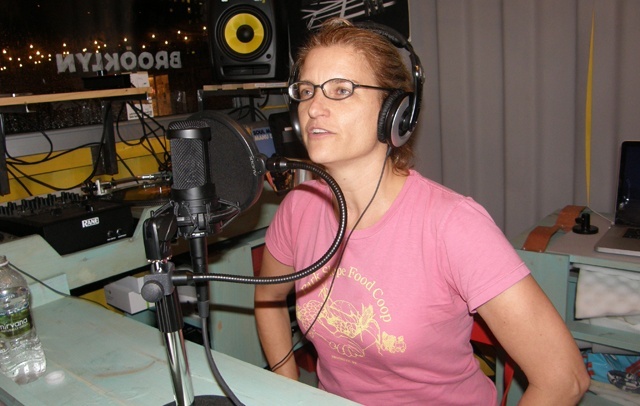 Kelly Anderson returns to Filmwax Radio to chat further about her documentary "My Brooklyn". The film which was recently part of Filmwax's Brooklyn Reconstructed series and is about to enjoy a theatrical engagement at the reRun Theater in DUMBO. Kelly directed and co-produced the film with Allison Lirish Dean. This episode was recorded at BBox Radio.